Unscreened wood chips are light to medium brown in color. Our wood chips are light to medium brown in color. Easy to process and readily available, it is an excellent choice for wooded landscapes and ground cover because it is less expensive than processed mulch. Wood chips can also be used as a filler product for erosion control socks. 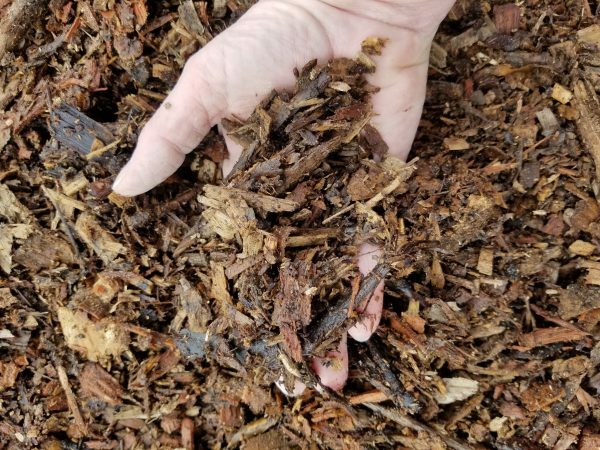 Because it is all wood, it decomposes very slowly making it a great choice for areas that you don’t want to reapply mulch every year.